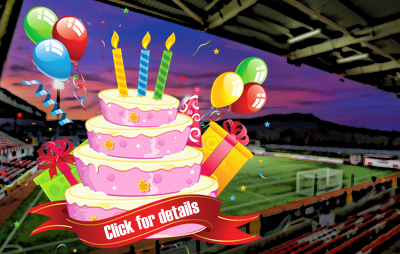 Though the first week of a new season is all about easing your way back into the swing of things, there are no shortage of attractions for Cliftonville supporters to enjoy in the coming days. 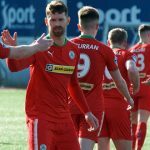 Having kicked their Danske Bank Premiership programme off with a dramatic injury-time defeat of Glentoran on Saturday, the Reds make the short journey to Grosvenor Recreation Centre tomorrow night, when they face Northern Amateur Football League side Immaculata in a friendly (7.30pm). 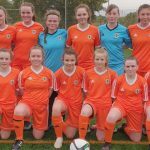 On Wednesday, Cliftonville Olympic begin their own campaign when they host Glentoran II at Solitude (7.45pm), while the Ladies are on their travels to tackle Sion Swifts in their latest Women’s Premiership outing (8pm). 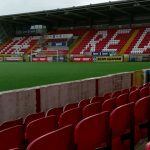 Don’t forget that, while Season Tickets remain available for online download, supporters who would like to avail themselves of hard copies in time for Saturday’s League clash with Coleraine must complete their applications by midnight tomorrow ahead of making their collections from The Reds Shop on Thursday evening.